Yogis can do SEO, too! I LOVE raving about Yoga teacher websites. LOVE IT! I do regular freebie website makeovers. I've got a home study program about it. And there is a part of all this Yoga Teacher Website chitta vrtti that I have ever been totally sure about: SEO. ...An Ashtangi and the COOLEST guy in SEO! 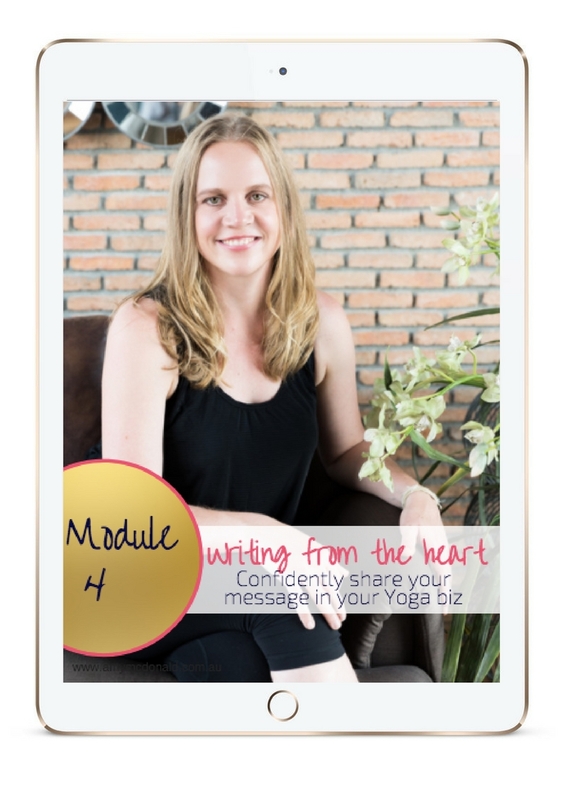 Also on the call I'm going to be sharing a homeopathic dose of info about my brand new training program, 'Writing from the Heart for Your Yoga Biz'.